From curb appeal to convenience, our hurricane impact entry doors are made to keep up with the weather and your lifestyle. 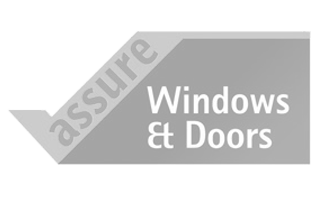 When choosing an impact windows & doors company it is important to choose a professional and credible business. With an A+ on the BBB, the Florida Window Experts are just that. What makes us different? Well the difference is simple. Honesty, Integrity and hard work. We are a homegrown, family owned and operated business. That makes our company culture much different from other impact window companies in Palm Beach. 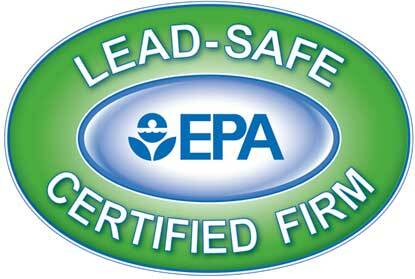 We truly care about the safety and well-being of our clients. In addition, we want your family to experience the benefits of our impact windows in your home. When purchasing hurricane impact doors, it’s more than likely that you will be doing an overhaul of your entire home. 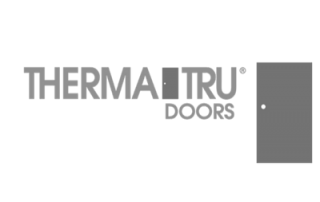 Year after year, Therma-Tru is the preferred brand of exterior doors among builders and remodelers. More building professionals turn to us for the latest trends — and the confidence that they’re delivering high-quality, low-maintenance door systems to their customers or their own homes. Therma-Tru offers an industry-leading, full-system product line of doors, glass and components backed by 50 years of experience and technical know-how. 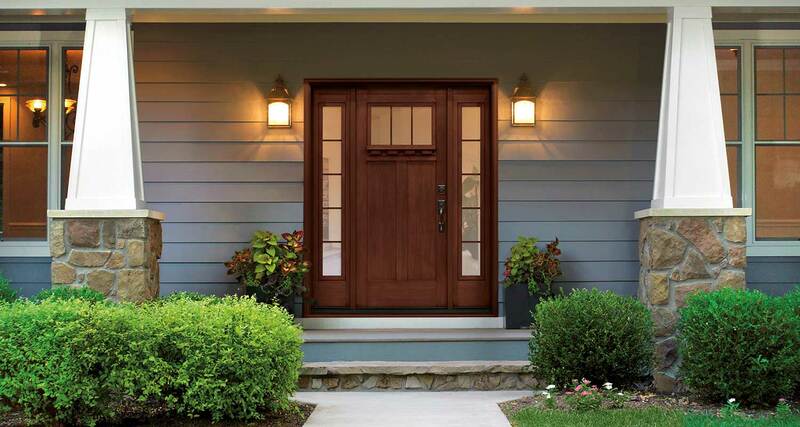 We introduced the world to fiberglass doors and remain committed to innovation, making new products that are better and more beautiful every year. We also deliver the added benefit of programs designed to support projects with quick lead times, and outstanding warranties that speak to our confidence in the dependability of our door systems. That means better doors, and fewer service calls needed. That’s where the beauty of choosing Therma-Tru by The Window Experts begins. As you browse the many options, keep in mind our Hurricane Code requirements, Southeast Florida is in a Wind Borne Debris Region (WBDR) and Broward and Miami-Dade County require High Velocity Hurricane Zone standards (HVHZ). Look only at doors and door glass with the Hurricane Symbol. We’ve been servicing the Palm Beach community since 2009 with replacement windows and doors with a focus on customer satisfaction. The you and Window Experts did such a nice job for me. I just want to let you know. You have made my condo into a home. Dan, I just wanted to tell you what a good job your guys did for us. They got all the window install very quickly, cleaned up each day never leaving any debris over night. My electric bill went down $75 this last month. At this rate these window will pay for themselves. The doors and windows you installed are wonderful. The men had to deal with our very old construction and they did a great job. I love how they cleaned up so beautifully.